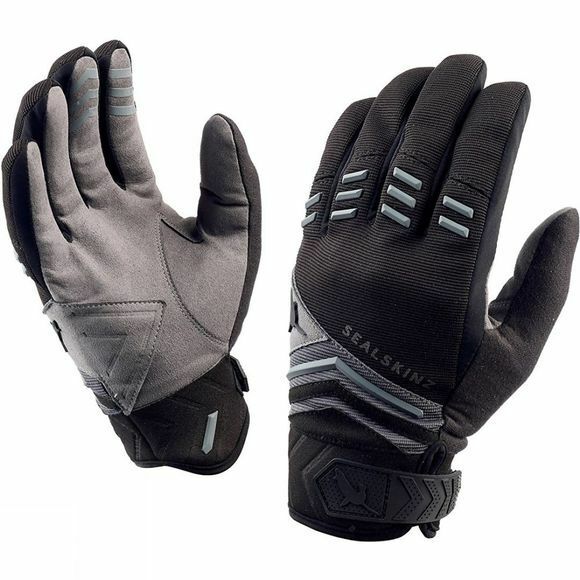 A lightweight, flexible, close fitting and hard-wearing waterproof glove offers maximum comfort and dexterity. Ultra thin palm provides fantastic control and durability. Created for MTB for ultimate performance, making it a great trail glove suitable for all types of riding.